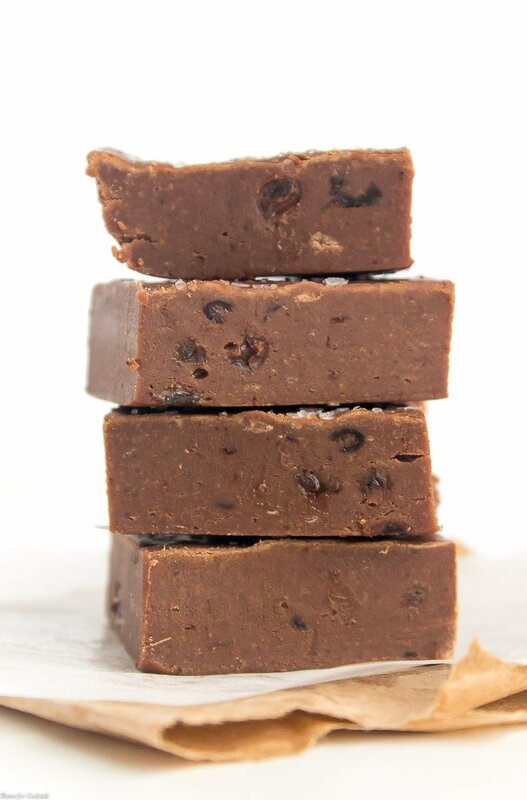 Sweet and spicy go together in this recipe for spicy 3 Ingredient Chipotle Fudge, combining rich milk chocolate with spicy chipotle peppers in adobo sauce. One thing I miss about Arizona was our access to an abundance of chiles. We enjoyed freshly roasted red peppers from the farmers market, seasonal Hatch Green chiles, and the all dried chiles you could want. Chiles are a great addition to many of the recipes we enjoy, including unexpected dessert dishes. Chipotle peppers in adobo sauce are a staple in the casa kitchen. I was thrilled to find them, and more, at a little Hispanic market in our neighborhood. 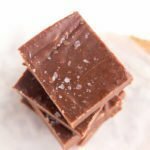 My first thought was the recipe for this 3 Ingredient Chipotle Fudge. 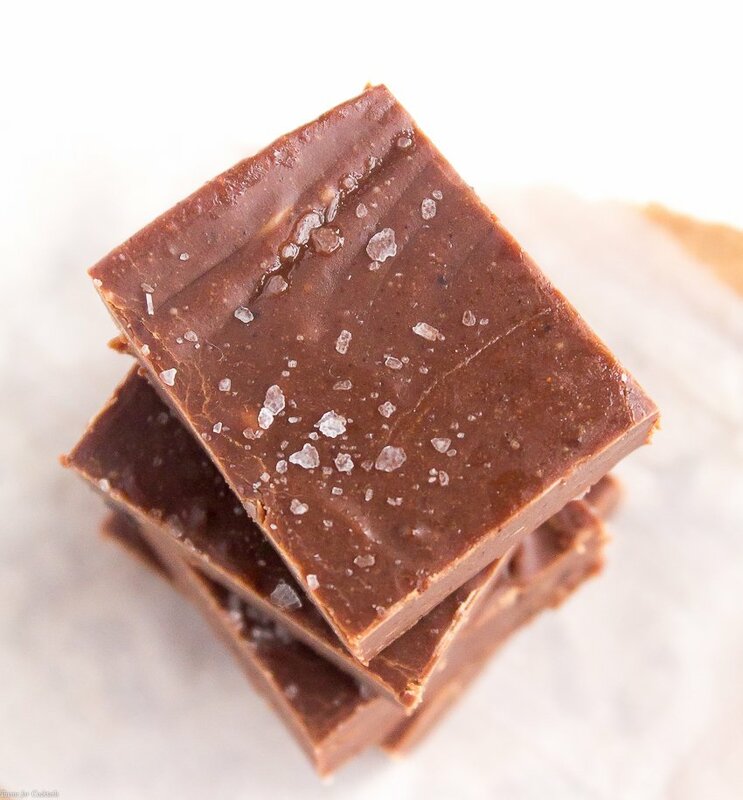 The smokey flavor of the chiles really balance out the super sweetness of the milk chocolate. I originally wanted to make this flavor combo into a brownie recipe. There is something about spicy chocolate that tickles my tastebuds! Since we don’t have an oven in our kitchenette, we made this fudge instead. It is a cinch to make no matter how tiny your kitchen is. One thing to keep in mind, the condensed milk and milk chocolate are very sweet together. Therefore the mixture can stand up to quite a bit of spice, without being overwhelming. Ground chipotle powder is a good backup if you don’t have canned chipotle peppers. For a less sweet product, substitute 1 cup semisweet chocolate chips. It always comes back to personal taste. How can you spice up your favorite chocolate dessert? Line a 9x9 baking dish with parchment paper. Spray parchment with non-stick spray, set aside. Heat condensed milk in a medium, heavy-bottomed saucepan over medium low heat. Add chocolate chips, stirring frequently until melted. Stir in peppers, adjusting amount depending on personal taste. Pour mixture into baking dish, smooth with a rubber spatula. Let cool 5-10 minutes. Refrigerate until set, 1-2 hours. Store in an airtight container in the refrigerator for up to 2 weeks. Freeze in an airtight container for up to 3 months. The condensed milk and milk chocolate are very sweet together. Therefore the mixture can stand up to quite a bit of spicy without being overwhelming. 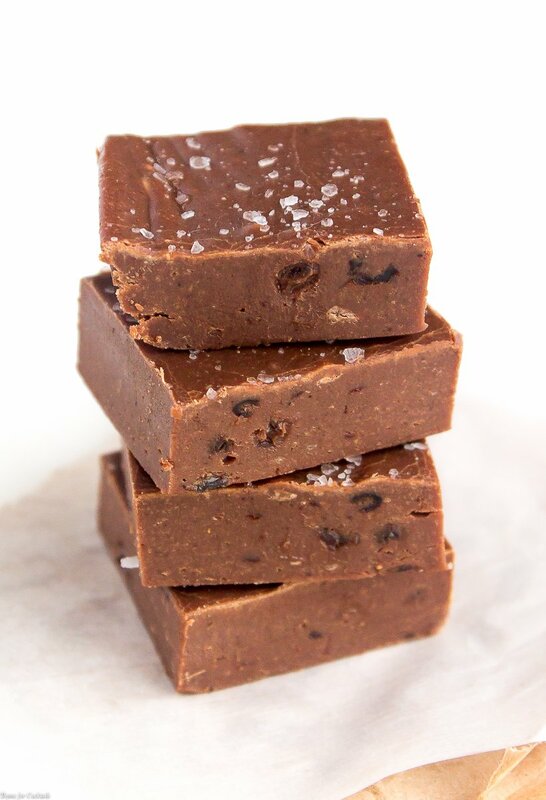 Substitute 1 cup semi sweet chocolate chips for a less sweet fudge.